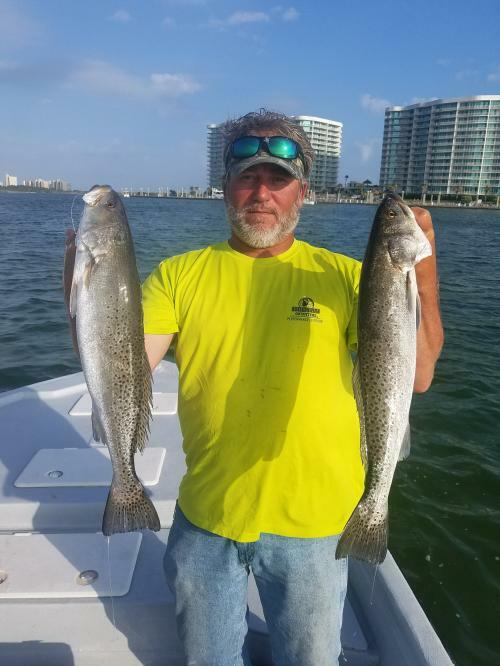 Captain Mike Peek is based out of Orange Beach, Alabama, and offers inshore and nearshore charters for a variety of local fish species. 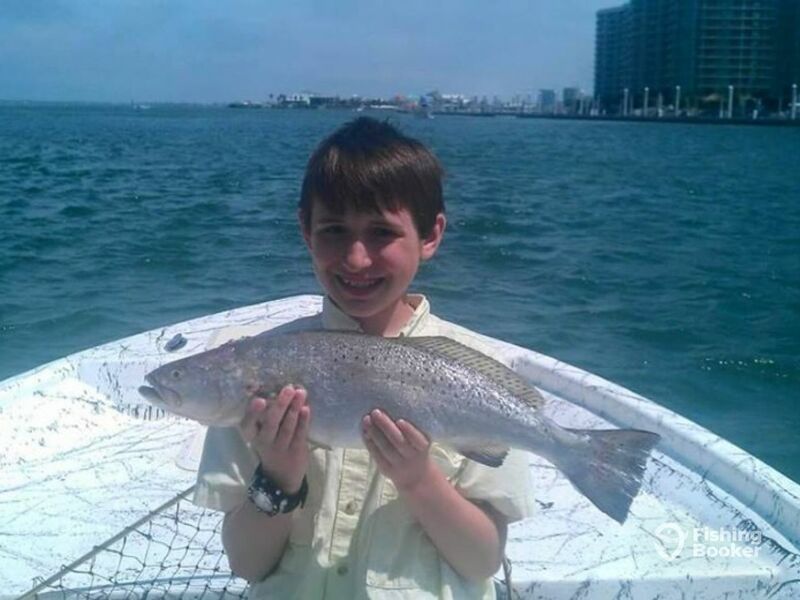 He fishes within easy reach of the area’s beautiful sandy beaches and is looking forward to taking you on a trip to remember. You will be fishing aboard a 24-foot Bay stealth center console, originally built in 1998, and restored in 2016. It is powered by a 200 HP Suzuki engine, with a maximum cruising speed of 32 knots. 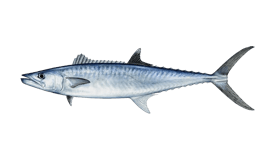 That speed is great for inshore and nearshore fishing. The boat can comfortably accommodate up to 4 guests plus the captain. 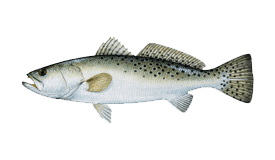 It is fitted with top of the range Garmin electronics, including a GPS, fishfinder, sonar and VHF radio. Capt. 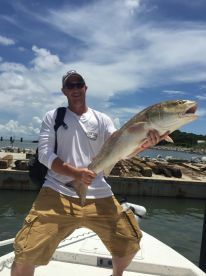 Mike fishes with light tackle, employing a variety of techniques including jigging and popping to attract his target fish. 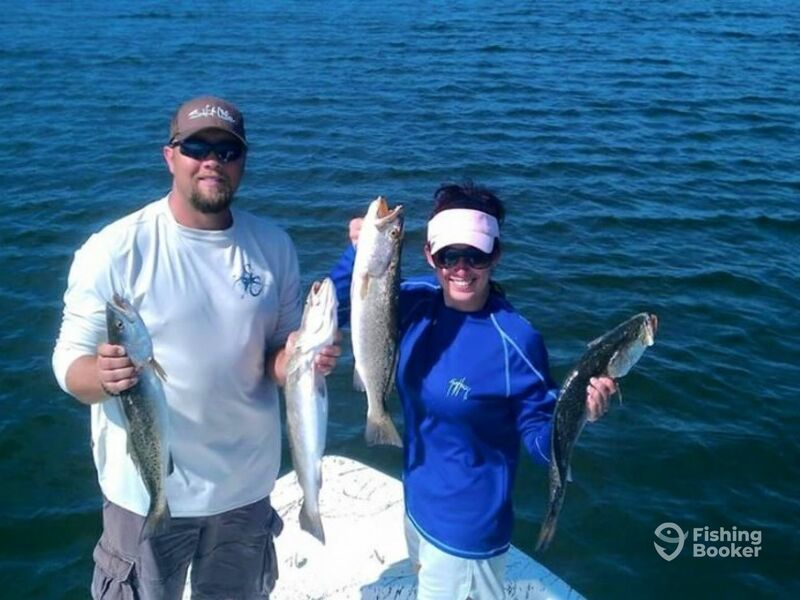 He uses Penn and Shimano reels with medium action rods and 10 to 12 lb test line, using braided line when fishing the docks for Redfish. He also welcomes fly fishermen on board, although he asks them to bring their own gear. On trips with Capt. 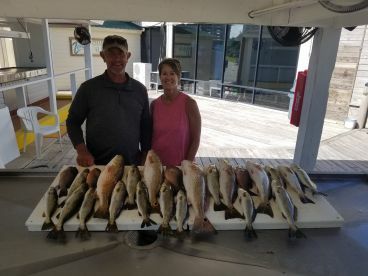 Mike you could fish the back bays for species such as Speckled Trout, Redfish, Sheepshead, Pompano, and Flounder, or you could go further out to fish the nearshore waters for Spanish and King Mackerel, Tarpon and Sharks. 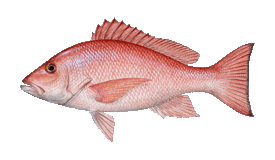 Just let him know what you want to target before the trip and as long as the conditions and season allow, he will do everything he can to put you on your target fish. 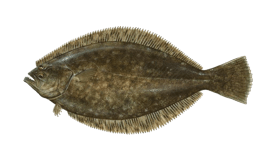 All the tackle, bait and lures you will need throughout your trip are included in the price, and fishing licences for all anglers will be supplied by the captain. He will also clean and fillet any fish you decide to keep at the end of the trip. 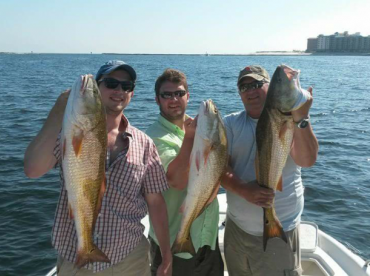 This trip allows you to target a variety of fish in different areas. 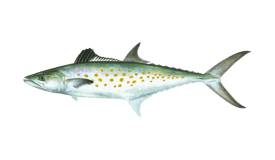 We could go to nearshore areas to target King and Spanish Mackerel, Speckled Trout and Redfish, or run to target Trout in Mobile Bay. 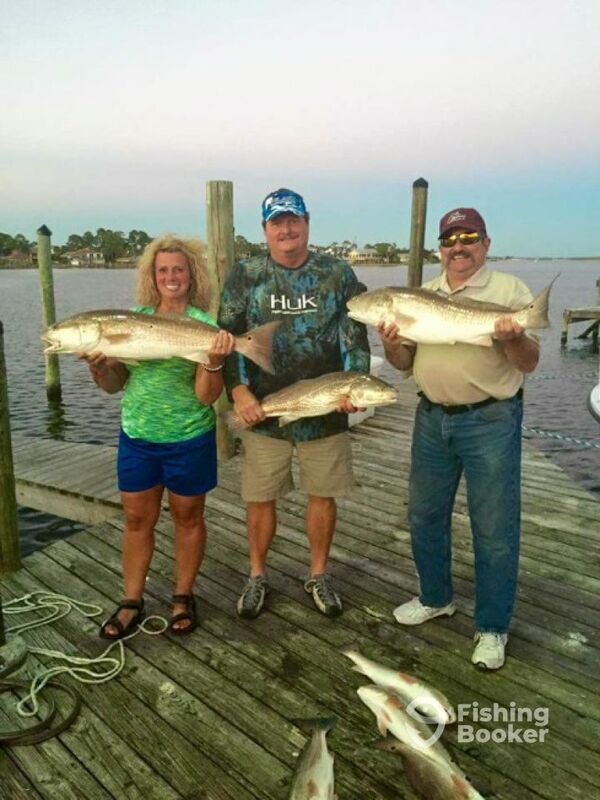 Otherwise we could run the beach and site fish for Redfish and Trout. 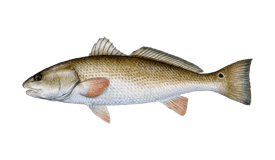 This trip could involve targeting Trout in Mobile Bay or running the beach to site fish for Redfish and Trout, among other species. 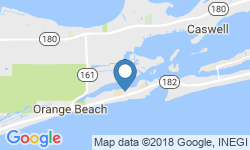 A four hour trip fishing the back bays for Trout and Redfish. Kenner (Center console) originally built in 2003, and restored in 2019. Powered by a 200HP Suzuki engine, with a maximum cruising speed of 32 knots. 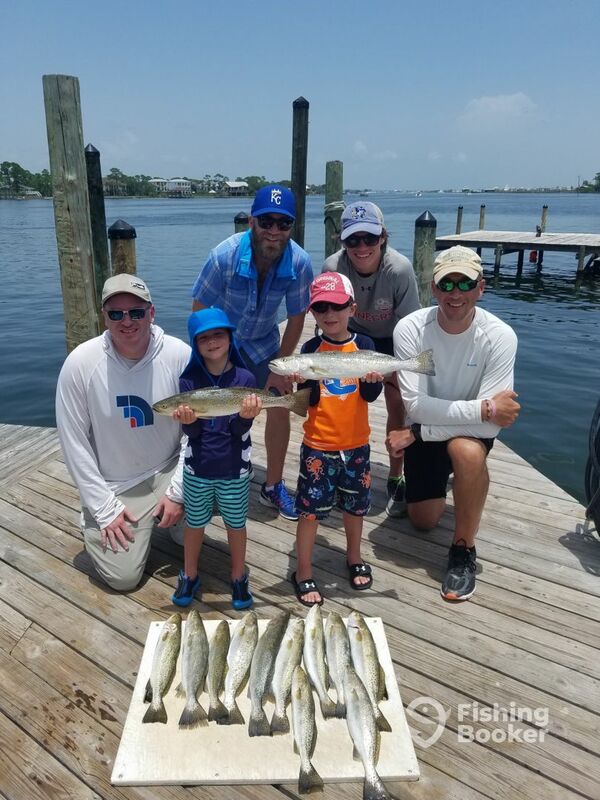 We met Capt Mike for an afternoon of fun and had a blast. 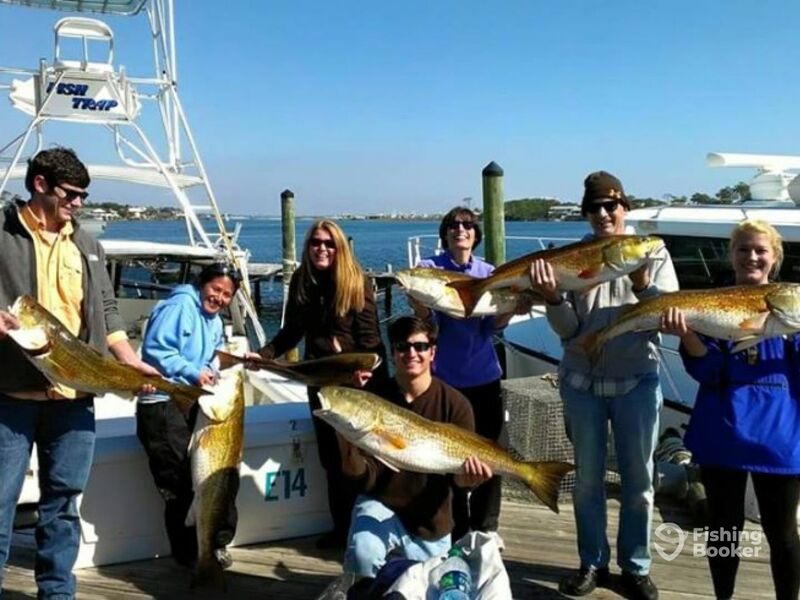 We’ve been on other private charters, but all pailed in comparison. Instead of 1 or 2 spots and wait for the fish, we tried several spots until we found the fish. 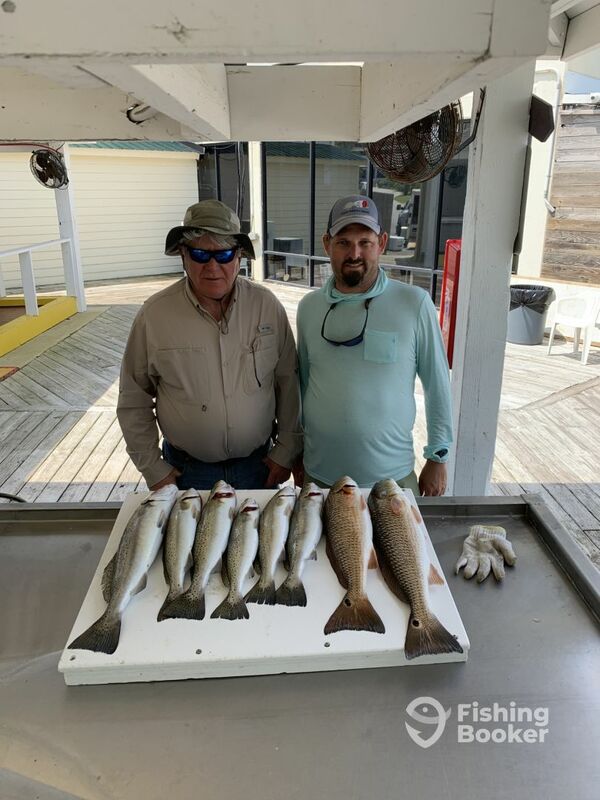 We got a cooler full of trout then set off for some red fish. 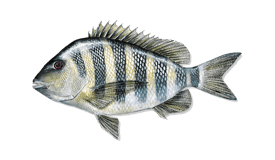 We tried a couple of spots, but ended up on a school of black snappers. On our way back, we came across a family of dolphins. Capt Mike slowed the boat so we could take some pictures and have a mini dolphin cruise. Our 12 year old son describe it as “spectacular” & our 10 year old daughter says “fun-tastic”. Capt Mike stayed above & beyond throughout the entire trip, we will be back soon for our next adventure with him, no one else. Half day trip with Captain Mike great job. 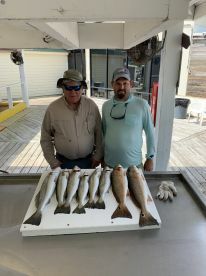 Captain Mike put us on some nice fish even though the winds were blowing over 20 mph. He worked very hard to make sure this was a memorable trip. 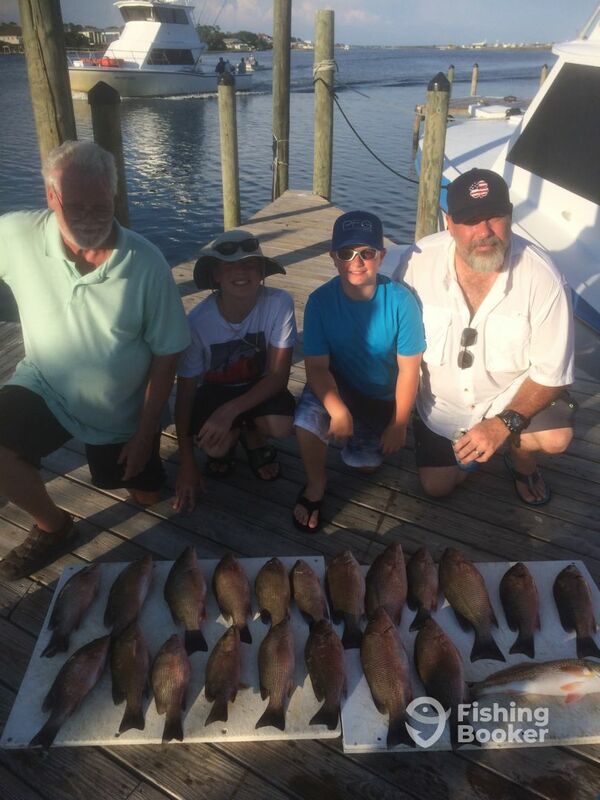 We will come back and fish with Captain Mike. 4 adults, 2 kids, all had good time. Everyone caught fish. 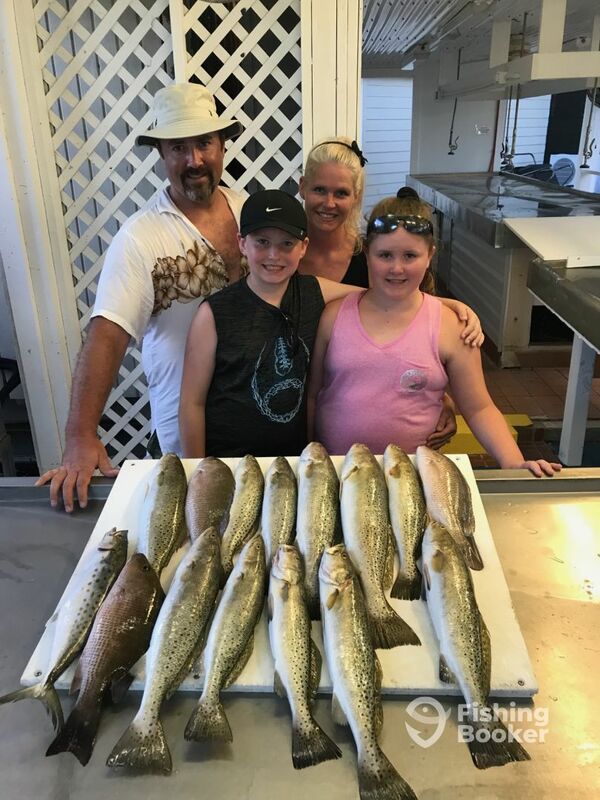 Focused on speckled trout and kept those, hooked up on some catfish, mangrove snapper, and 3 black tip shark- released all those or in the case of the shark, line broke. 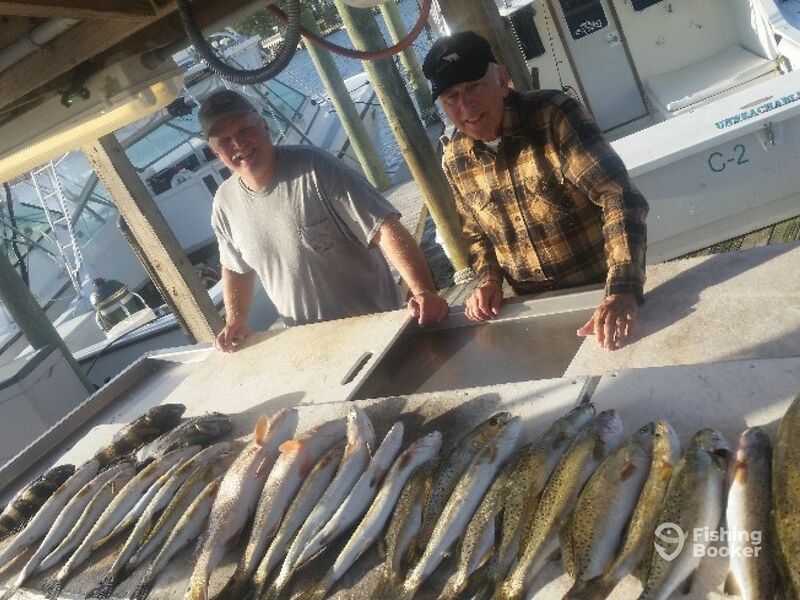 Mike was very knowledgeable, kept all of us with a pole and fresh bait throughout the trip. 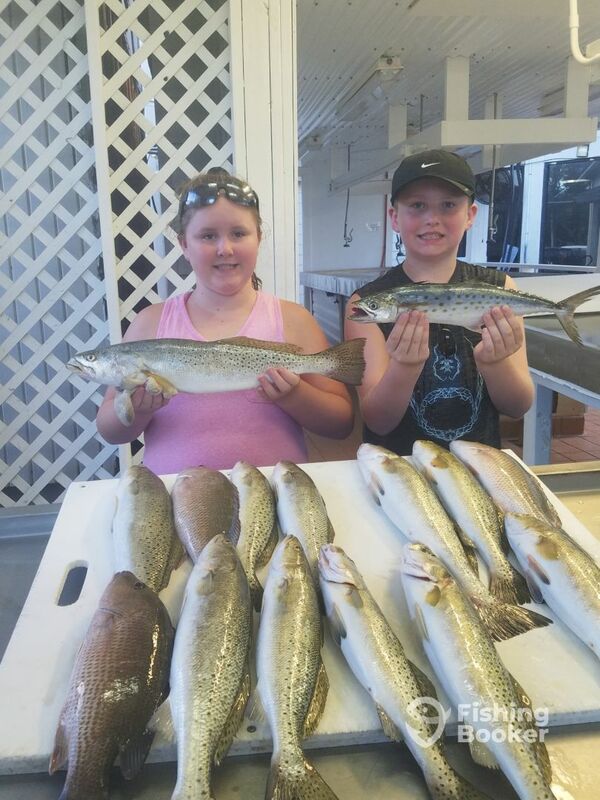 The two kids caught the most which was great. 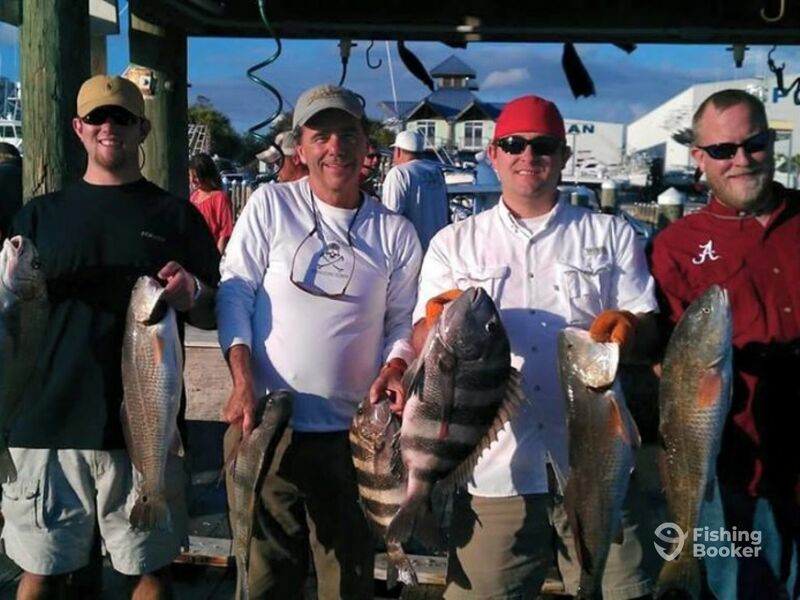 We’ll certainly check in with Mike Peek for future inshore trips, yes, would recommend. Great job Capt Mike . 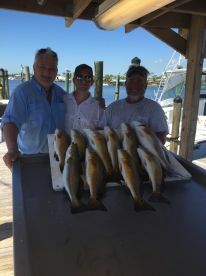 First time my two sons were out on charter boat caught a ton of fish as promised and we couldn’t of asked for a more helpful and fun charter captain, if he had any more open dates this week we would of booked again. 5 STARS!!!!!!!! Captain Mike did a great job of finding fish to keep the group engaged. Will charter another half day next time we are in Gulf Shores.